People will be aware of your brand when they can identify it by some point of uniqueness – no matter what the platform is. Research: To be discovered on Amazon, you must have your listing keyword optimized. With a great research solution for amazon selling, you can carry out in-depth market research about keywords. Logo and Tagline: A logo will help your brand attain visual identity, even if your actual name isn’t unique. A catchy tagline can help customers know exactly what you’re selling while making your brand memorable. Blog Design: Every Amazon seller is going to have a blog on their website, so your blog layout and design must stand out. The trick is to get the first impression right so customers are compelled to look through it. 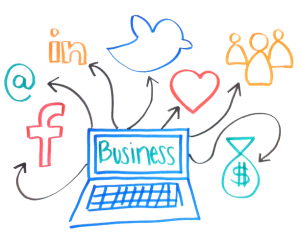 Building a social media presence takes you from awareness to likeability and interaction with customers. Facebook, Twitter et al: Social networking websites like Facebook and Twitter are where customers feel the most comfortable talking to you. being a brand is expected to be more socially active to build a rapport with customers through one-on-one engagements. 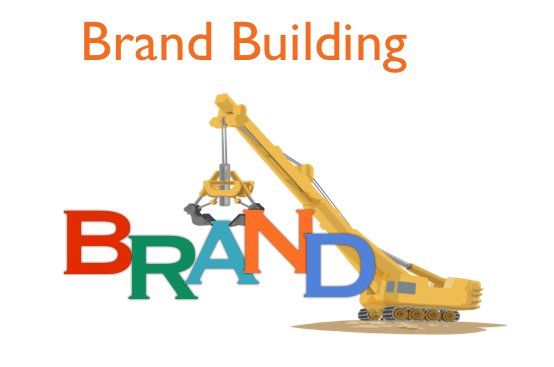 YouTube, SoundCloud et al: Videos regarding your product helps in building a brand name and image. Letting your customers see, what is being provided to them, something tangible to hold on to. It brings you closer to them and makes the experience more personal. Typography and Infographics: On Facebook and Twitter, typographical images and infographics are being shared more than ever. If you need easily shareable viral content, images are your best bet as images have more impact then the text now according to the modern research. On Amazon, customers are likelier to browse individual products. 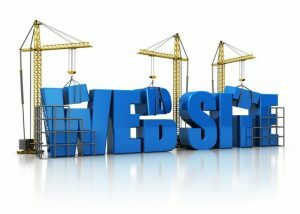 If you want them to go through your entire catalog for feedback, you can consider building a website. Popular products: Make a section of your bestselling products and link them to their Amazon page. Add pictures and details not on your Amazon page. Mobile optimization: Mobile is going mainstream and with cheaper smart phones, it’ll only get more popular. Your website will probably have more hits on mobile, so make sure it works well there. Latest News: Publish live feed concerning your industry. Tell about your latest releases, company news and the like. 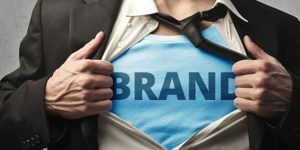 Personal branding refers to creating a prescribed impression in your customers’ minds of who you, as a person, are. It’s a great way to build credibility. Speaking engagements: Keep them online for now but learn to speak with authority. Listeners must feel like you have a strong grip on the subject you’re talking about. They must intrinsically trust you. Write: When someone searches for your name on Google, they must be flooded with articles, blogs, opinion pieces and research papers you’ve written. 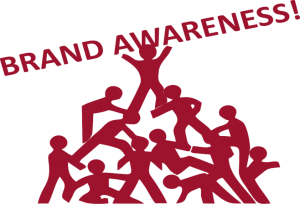 Endorse Your Product: With your personal brand developed, you can promote your own product via multiple platforms. People will stock to buy your items based on the trust factor. While this will definitely get you started, you’re going to have to keep working on all the mentioned platforms to rank as an amazon bestseller.